Our clients are our main focus. Your network is constantly monitored and problems caught before they cause any issues. ACT USA would love for you to forget that we even exist, for your technology to work so well that you never even think about it. You’ll have a solid, reliable, secure network that is always working just as expected. ACT USA carefully and purposefully plans networks to cope with whatever the future may bring. Forward thinking, open-minded and proactive to protect our most valued asset – our customer! Constantly learning and growing to serve our customers every technology need. ACT USA takes business seriously! We address each customer with respect and we truly appreciate them. ACT USA treats each and every customer like they are our only customer. Offering prompt, friendly and efficient service. Our clients stay with us for years, because we treat them well. Clients that we manage in our data centers average over 99.999% uptime! If there is a planned outage or maintenance, the services are moved to a network that will not be affected. ACT USA’s team constantly monitors equipment and conditions to ensure our clients never have to worry about network connectivity. Our data centers are spread out over the U.S. which gives us redundancy, and thus the ability to move services from one area to another in case of a major outage. ACT USA is customer focused. Listening to your needs & goals helps us point you in the right direction. We have helped hundreds of companies increase efficiency. We are your IT department. 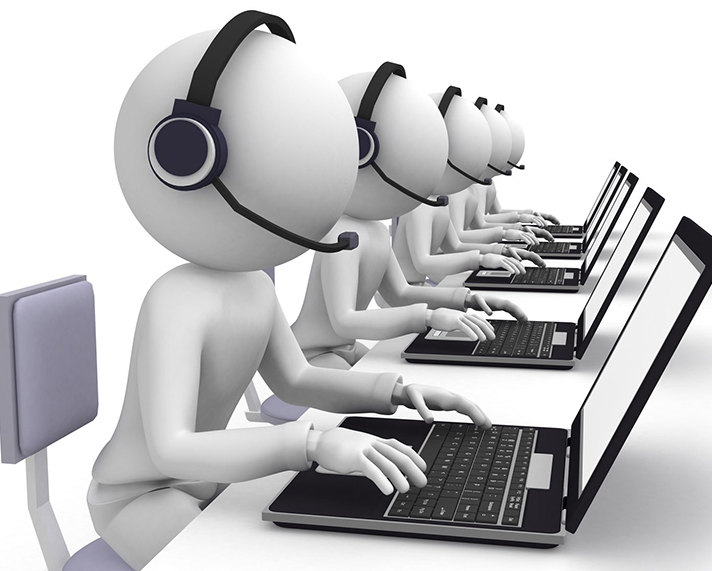 All technology needs can be managed by our highly trained team. Eliminate the worry, let us manage your technology so you can focus on your future, your goals, your business! Assistance with technology planning, network connectivity, network security, redundancy, backups, disaster preparedness, business continuity, or any technology issue you may be having. Thinking about upgrading, please talk to us first. Avoid the pitfalls – a quick consultation will save you money in the long run! We would love to chat with you and discuss options for any size business and any budget! Ongoing or one-time support always available. We offer on-site or remote service for most systems & networks (after initial on-site visit). Call us 24/7/365 and get assistance on any technical issue you may be having. 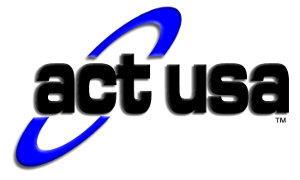 PC repairs, printing issues, connectivity issues, network failures, server problems, VoIP phone system issues, or just about anything! 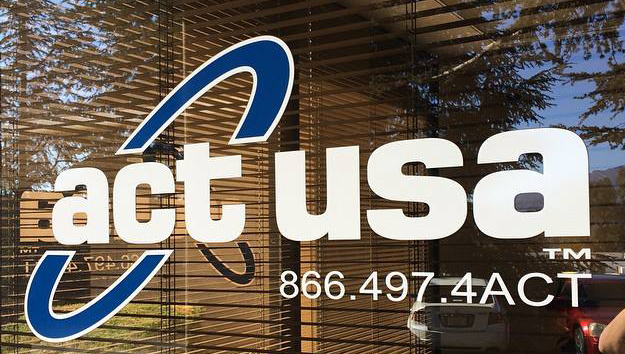 Dont stress out, just call ACT USA, your new IT Department. Create a new secure network, or modify an existing setup. Windows, Linux, we do it all. Ensure your data is secure and available after an event. Backups are your #1 best protection. Run security audits on your network, provide results and solutions to secure things. Honest, no pressure consulting to assist you in implementing your IT infrastructure goals. Sales, management,monitoring, repairs. Creative solutions for every budget & every goal. Server hosting, webhosting, email hosting. Remote administration, repairs, and more!